App Development, Website & Portal Planning, Ecommerce & Marketing. 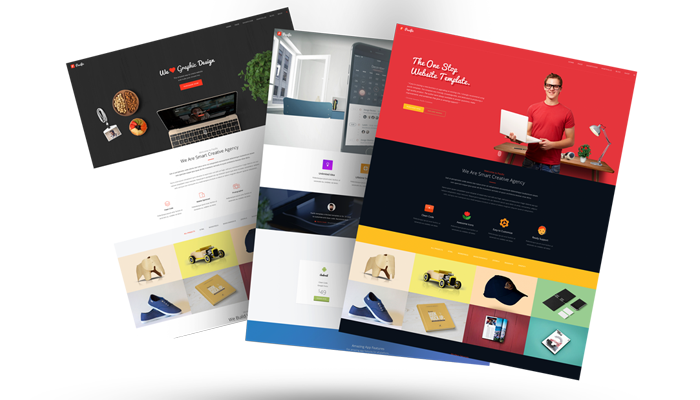 ● Manage everything about a project on one page, including time spent and billed, planned tasks and meetings, invoices and expenses, comments and files. ● Allocate billable and non-billable work and see how your team is doing, in real time. ● Create budgets for projects and compare these against actual results. ● Manage your project portfolio by configurable statuses (e.g. in progress, completed) and tags (e.g. type, department, market, etc). Enterprise resource planning (ERP) Finance, Organization, Marketplace, Realstate. 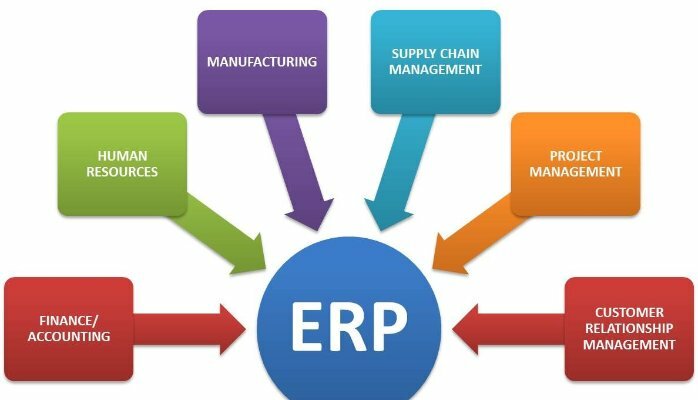 What is the simplest ERP definition? Think about all the core processes needed to run a company: finance, HR, manufacturing, supply chain, services, procurement, and others. At its most basic level, ERP integrates these processes into a single system. But our new ERP systems is anything but basic. 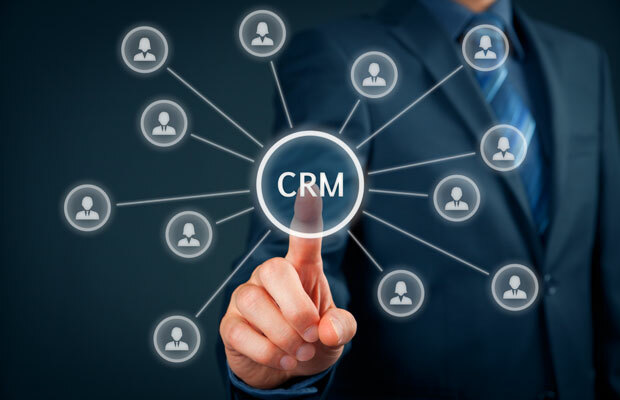 They provide visibility, analytics, and efficiency across every aspect of a business. Using the latest technologies, ERP systems facilitate the flow of real-time information across departments, so businesses can make data-driven decisions and manage performance – live. 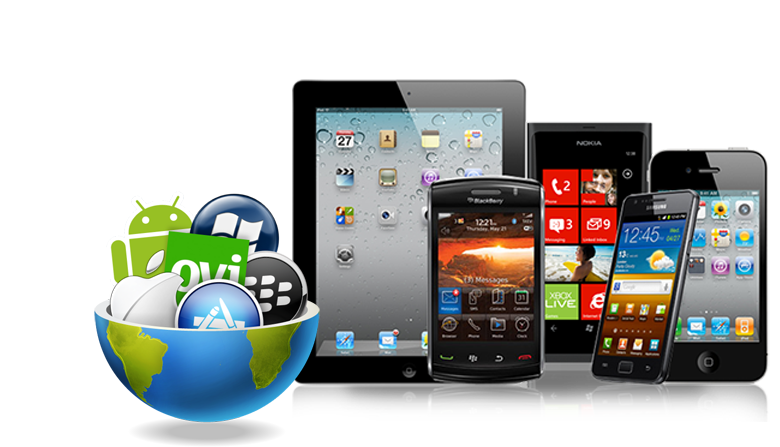 Looking for end-to-end mobile app development and mobile marketing strategy ? Cognex can help you in making a basic introduction mobile app to full fledged Ecommerce mobile app for any business like retail, grocery, travel, marketplace, company profile or anything along with map and payment gateway integration on Android and IOS platforms. Cognex is a preferred Information Technology company with a focused approach on consulting, developing and delivering quality services in India and overseas. pinobalcrm Info Services Pvt. Ltd. has developed and executed the expertise in the customized software solutions and technology services for various verticals on various technology stacks including Php, dot Net and open source. We combine real-time domain knowledge with stringent quality control processes to deliver. With continuous search for opportunities beyond the agreed communications, own capabilities and business objectives we grow through creativity, invention and innovation via providing unique and creative solutions and consulting against the requirements. IOS and Android apps in fashion, grocery, education etc. 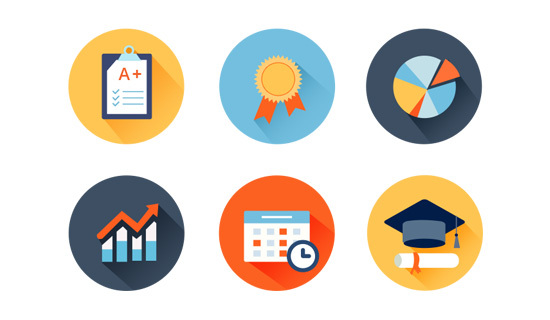 Student-Teacher portals with online exams, schedules and more..